With plenty of tradeshows, open houses, and client meetings to attend, there are ample opportunities to foster business relationships and gain brand recognition. 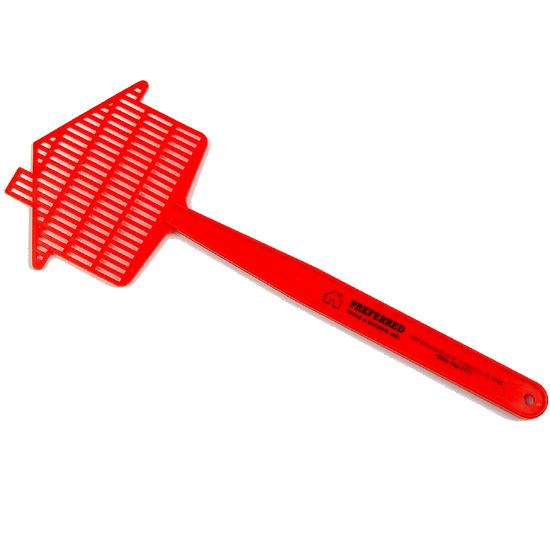 Giving away promotional products is proven to be effective in doing just that. 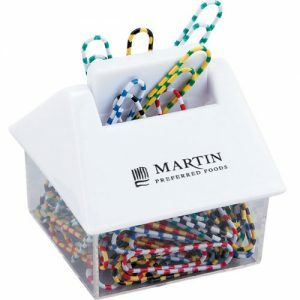 Here, we’ll take you through how Property Managers, Leasing Agents, Real Estate and Property Developers as well as Agents and Brokers can effectively use promotional products to promote their brand and encourage positive relationships. Community events: Promotional giveaways that can be used on a daily basis (like pens or a keyring) can have great reach for brand visibility. These helpful tools are sure to receive plenty of use and exposure! Apparel in Operations/Branding: Branded Apparel is a great way to maintain a consistent look for superintendents, agents and other employees. Having a professional, consistent look will reflect well in the community, as people want to live somewhere they feel has good upkeep. As an added bonus, wearing these garments throughout the community will increase brand awareness. You might also wish to give away apparel, especially in new buildings where you are looking to get your name out. Giveaways for Tenants: Giveaways can be given to promote goodwill with tenants. 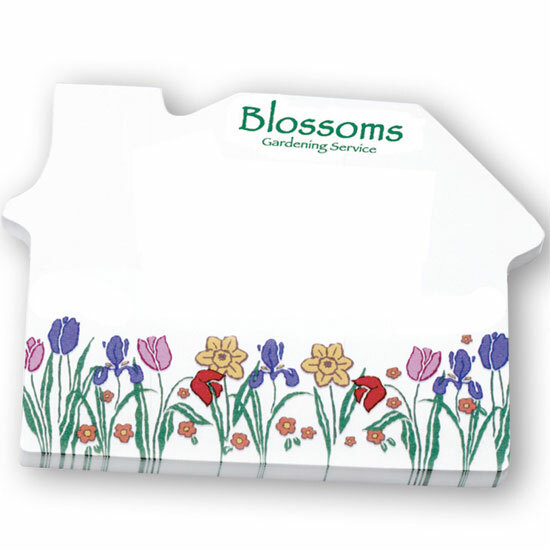 Items like toolkits or coffee mugs are appreciated due to their usefulness around the house. Giveaways may make a tenant more likely to renew their lease, accept higher rents or speak more positively about the building or leasing company. Student housing: Student housing is a particularly hot market. Students move around more than traditional apartment tenants and are especially receptive to promo products. Having smaller giveaways that are useful to a college student, like a bottle opener or fridge magnet, can have a high impact. Holiday Gifts: Giving holiday gifts to tenants (such as a customized box of candy or even a branded greeting card), can make tenants more inclined to take better care of their rented property. Household Items: Branded items like kitchen tools or gardening items are useful to have around the house. A free tool kit or other useful supplies will remind tenants of the quality service they received, which makes them more likely to refer friends and be repeat customers. 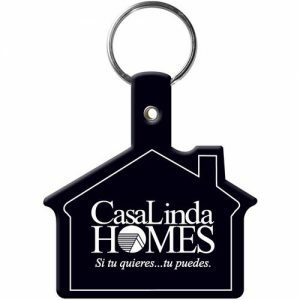 Industry Relevant Promo Items: Many promotional items – like magnets, notepads and stress balls – come in fun shapes like a house. For a full collection of house-themed items for real estate professionals, shop here. Community Events: Community events are a great opportunity for individual agents looking to get their name out there. Providing useful giveaways that will be visible in the public, like a tote bag or umbrella, will better promote your brand. Tradeshows: As tradeshows are a large part of this industry, you may find handing out useful items like branded logo tote bags for people to carry around the show. 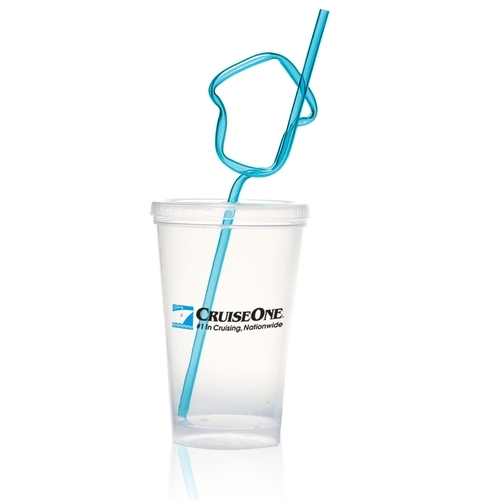 Functionality is key for tradeshow giveaways. 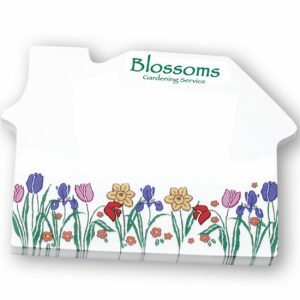 Open House Gifts: Gifts for open house visitors can be effective at attracting people to see the property. Getting a reputation for having good handouts can potentially attract more buyers – or at minimum, make them more likely to refer you to other potential buyers. Closing Gifts: Useful items, such as a keyring, are a nice way to finish up the sale. It’s a great way for you to thank your client and aim to retain them for any future sales or purchases. Office Handouts: When clients come to your office for short meetings or to sign documents, handing out free office items (like pens or notepads) is a great way to spread your brand. If a client takes home something like a pen or fridge magnet, the odds that another potential client will see the name and inquire are much higher. Tradeshows: It’s great to give out useful, branded items like tote bags at real estate shows, contractor trade shows, property management shows and employee recruitment shows. 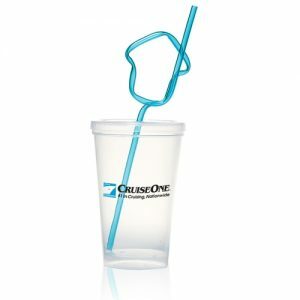 This can work to give your brand exposure on the tradeshow floor, while also attracting others to your booth. On-site Visits: Giving quality items such as drinkware or apparel shows a level of appreciation and helps foster strong relationships between developers and agents/brokers. 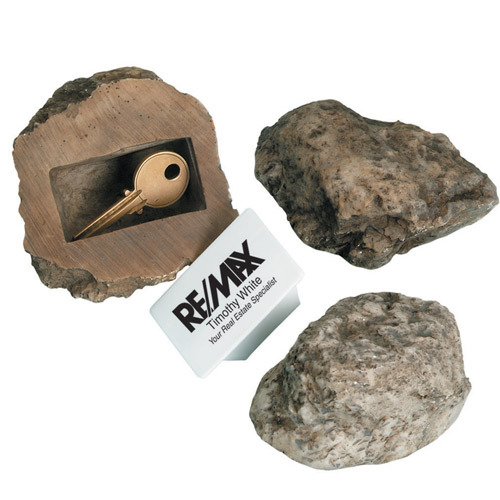 Closing Gifts: New home builders will often provide a closing gift for new clients when they move in. These items tend to be household items like a blanket or flashlight that can be useful to a new homeowner. Walkthrough Handouts: Providing free items during walkthroughs is a great way to attract more people to see the property and potentially increase business. Apparel: Having consistent employee uniforms for all workers maintains a professional image, and is also useful to maintain a consistent look amongst trade show attendees. With numerous tradeshows, open houses, and client meetings to attend, there are ample opportunities to cultivate business relationships and gain brand recognition in the real estate industry. Above are just a number of suggestions on how to use promotional products to boost your brand. Creativity as well as strategy are key when choosing the right giveaways to put your logo on, so be sure to consider what kind of real estate promo items your customer will value and commonly use – because brand visibility is key. For some more inspiration, explore these products and more on our website!